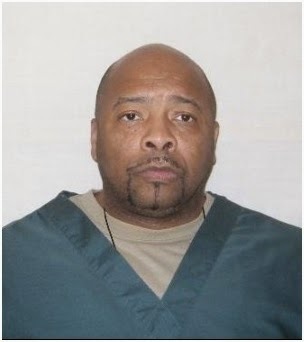 Sentenced in 1996 for attempted homicide, has behaved well, has strong support system for release. This is my brother. John's "victim" and family has forgiven him - as well as his biological family. I say "victim" because throughout the trial she maintained that it was an accident. The state took up the case and called it what they wanted to. 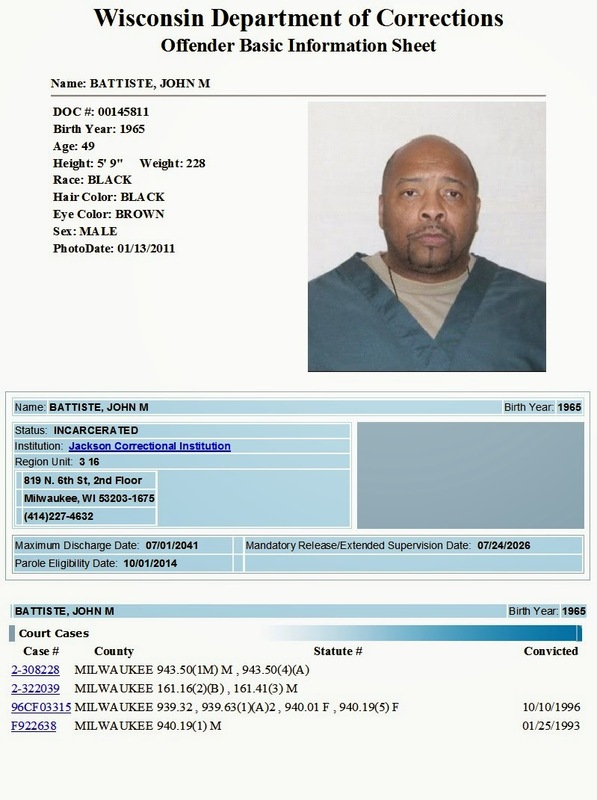 John has been incarcerated 18 years. The system wants to say he hasn't served enough time. What kind of system takes 18 years to rehabilitate someone? If this were the public school system, everyone would say it was grossly inadequate! !